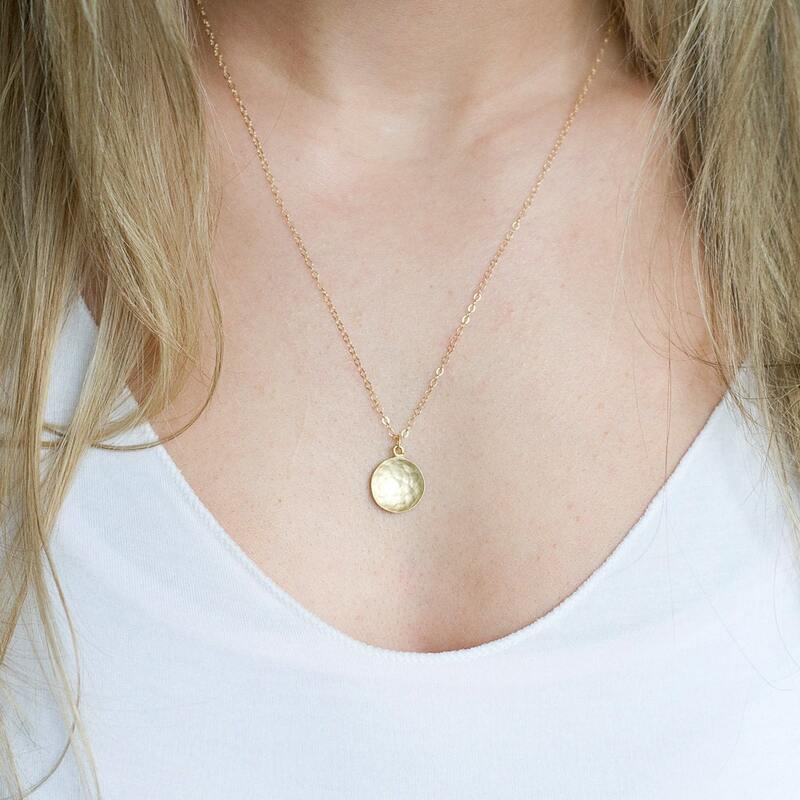 This little hammered coin necklace is perfect for everyday use! 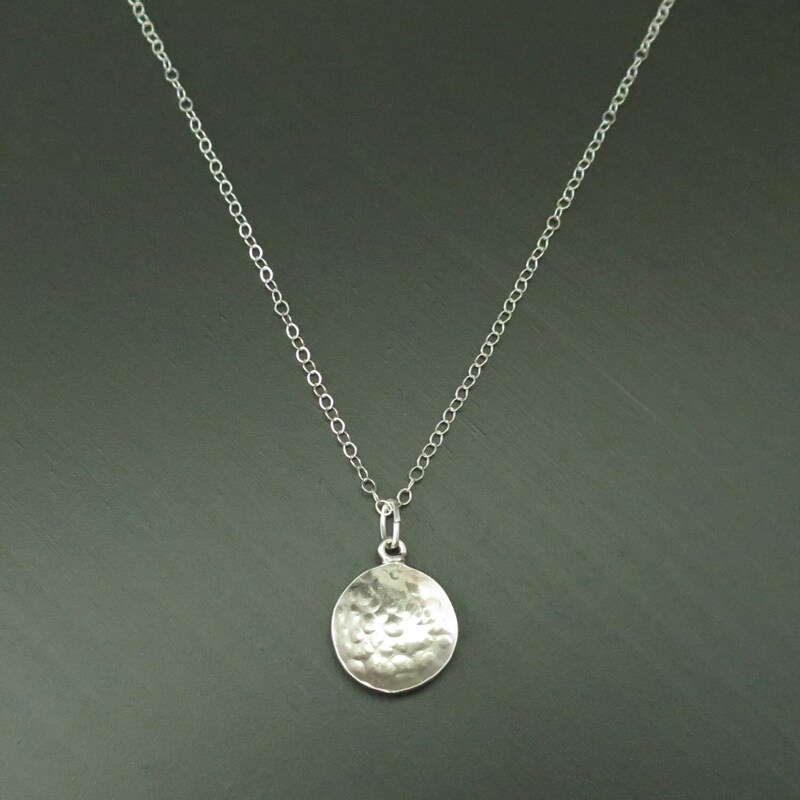 The coin is concave with some delicate texture, and is hung on a sterling silver chain that will last for years. 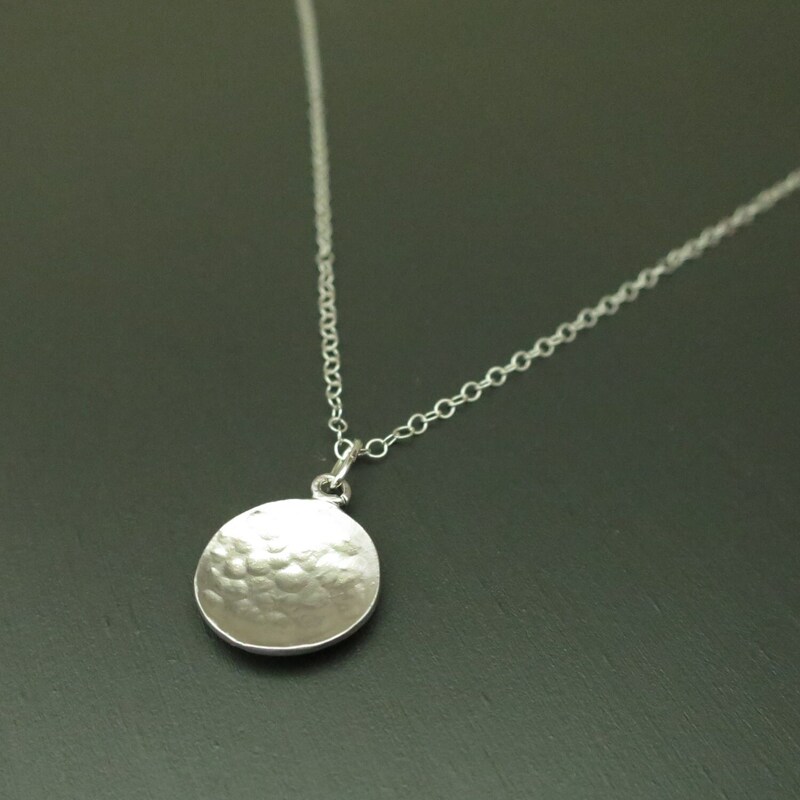 This piece looks wonderful layered with another layer or two! 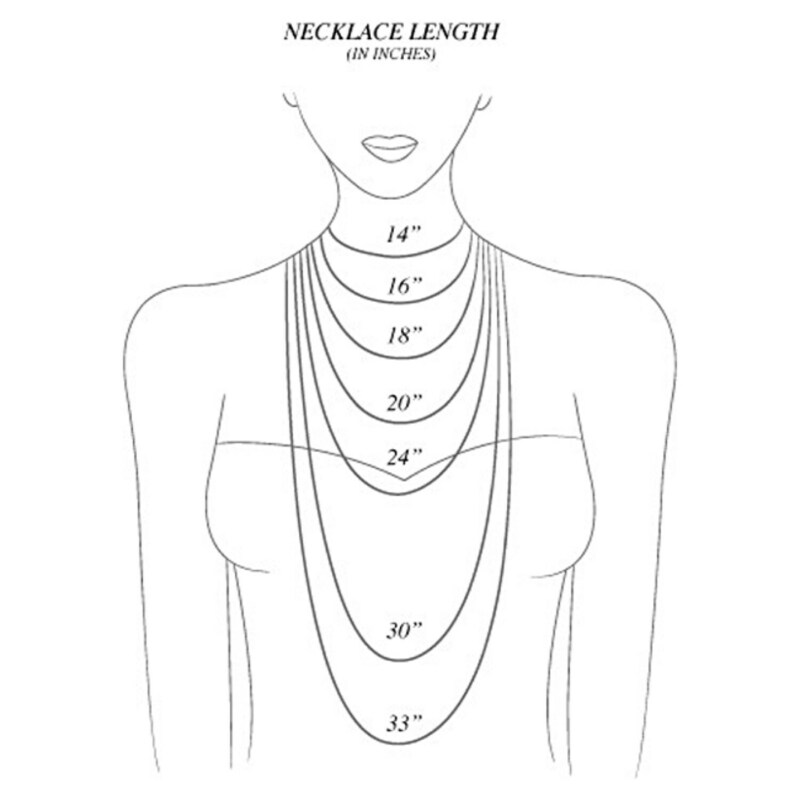 The model is wearing this at 18"
Very pleased with the necklace I purchased. 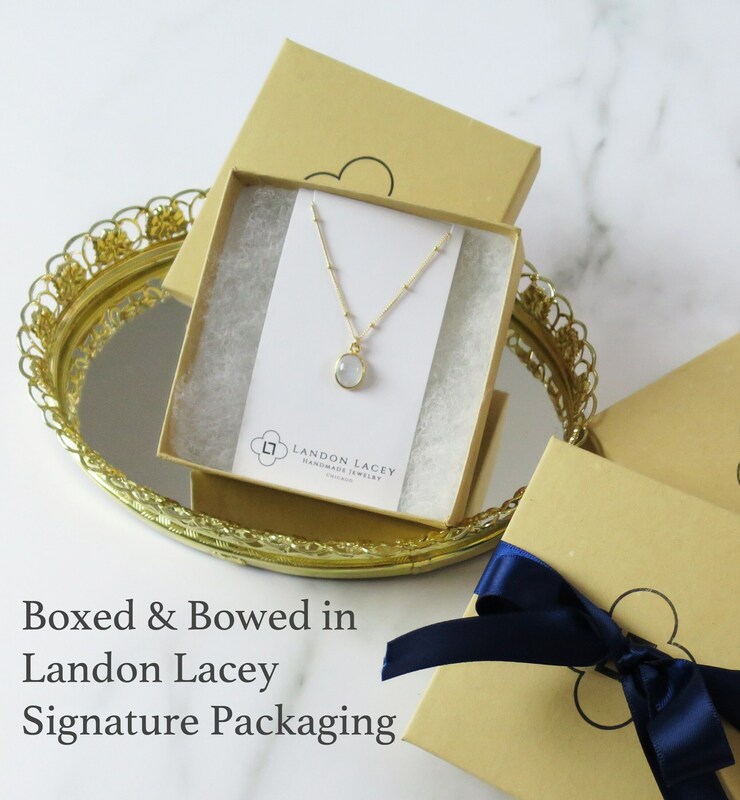 Nice size and quality and quick delivery.